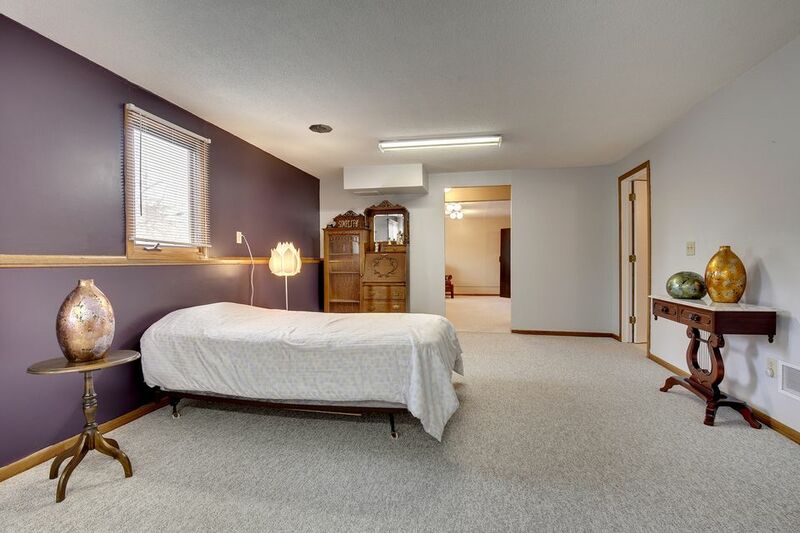 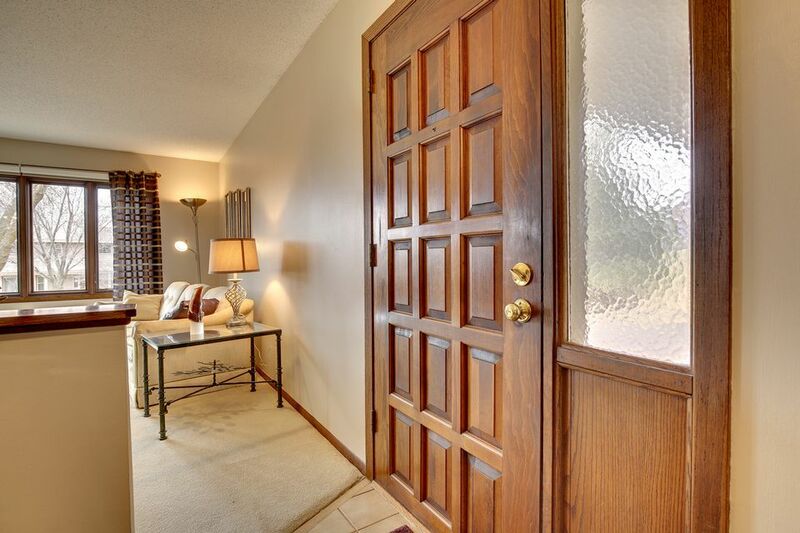 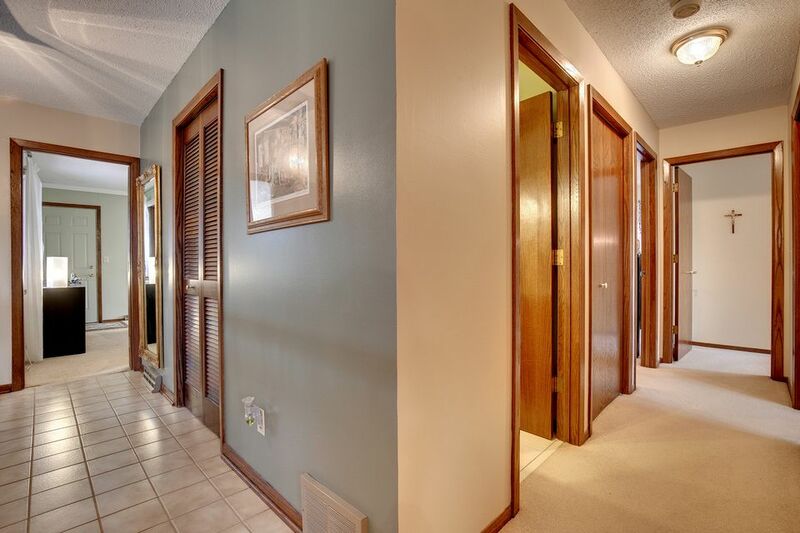 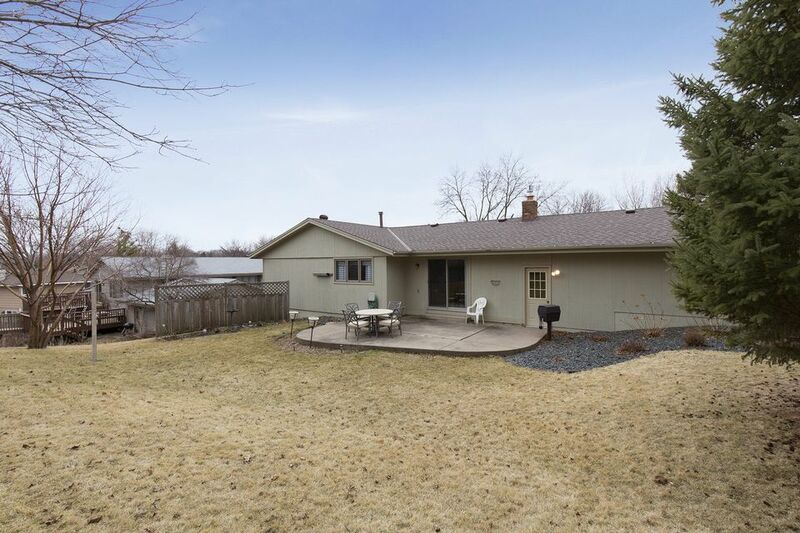 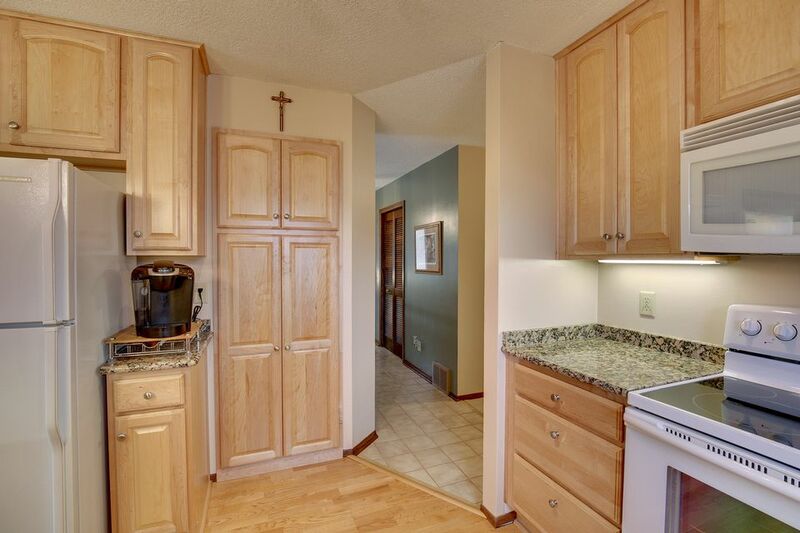 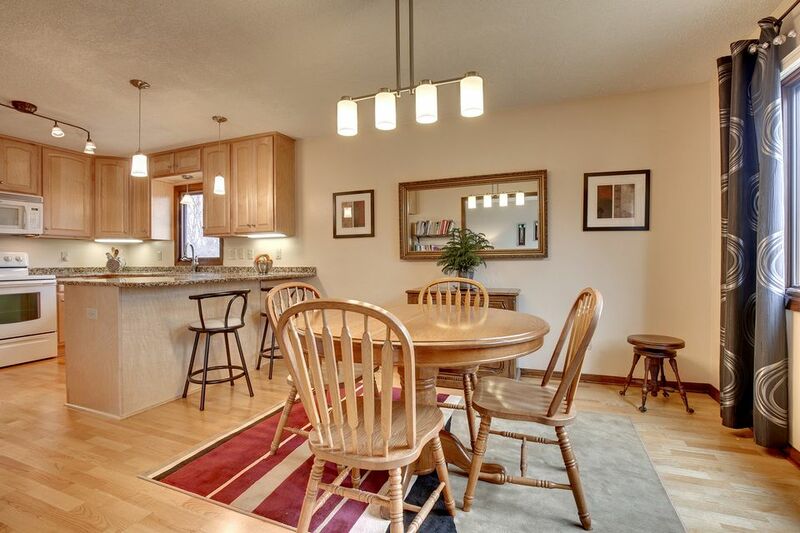 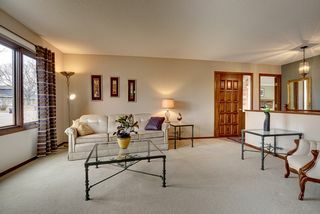 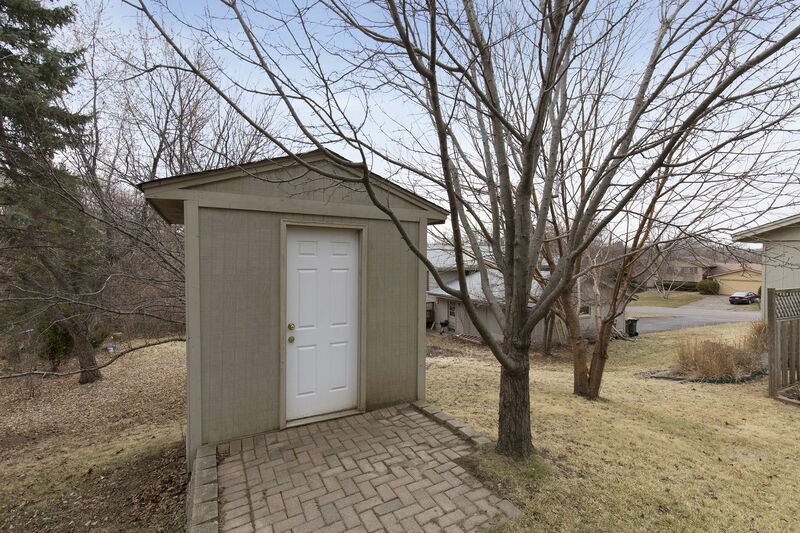 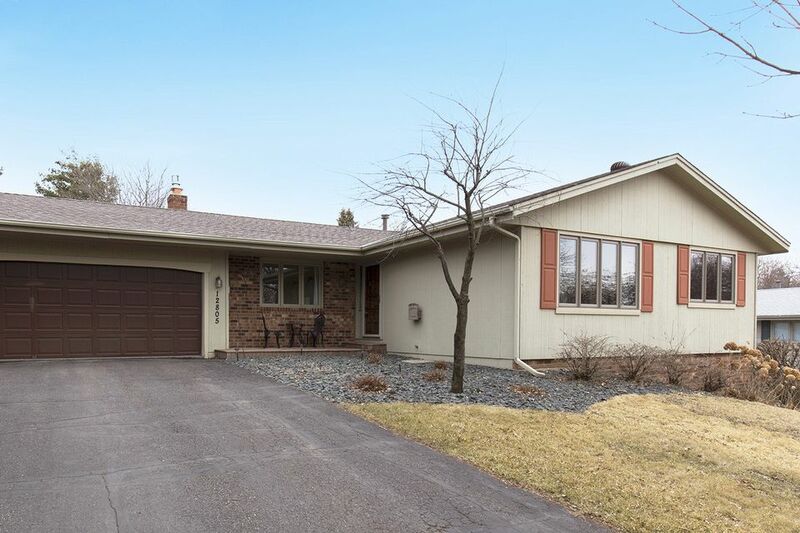 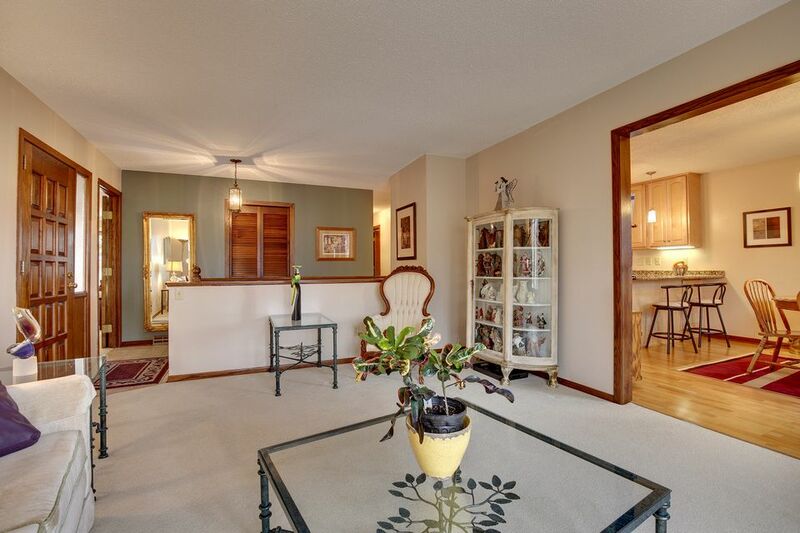 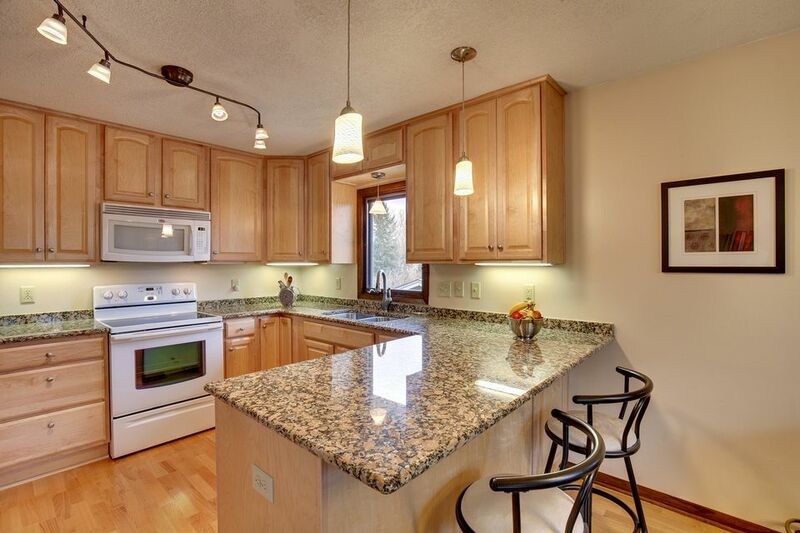 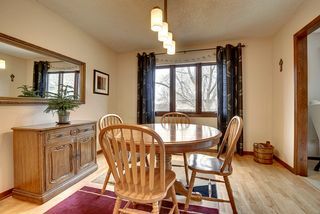 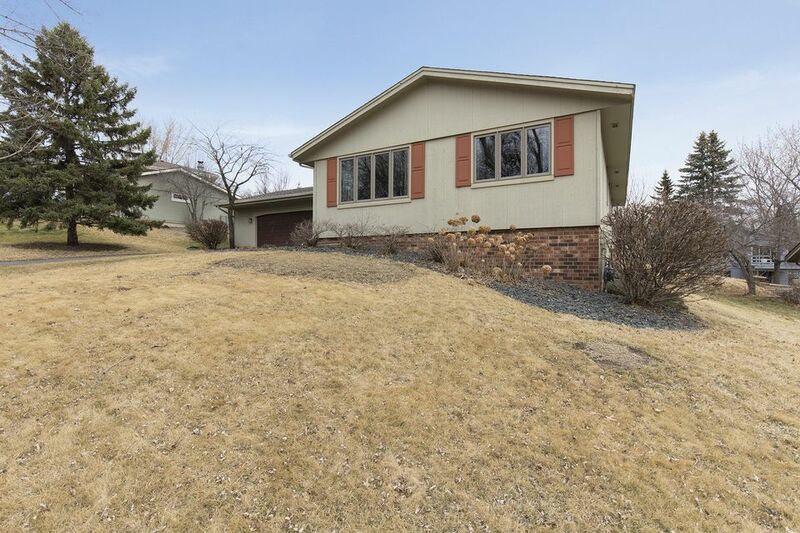 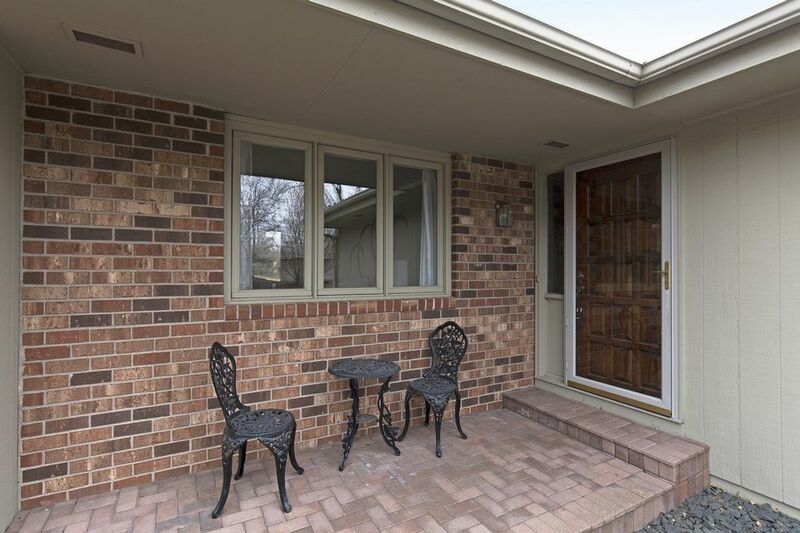 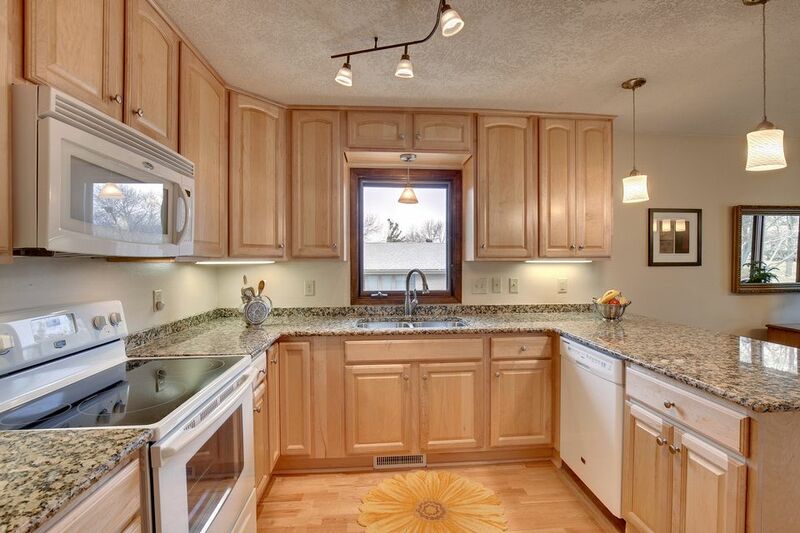 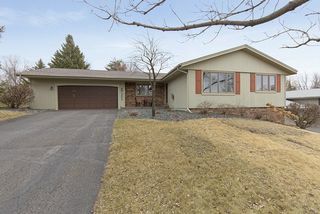 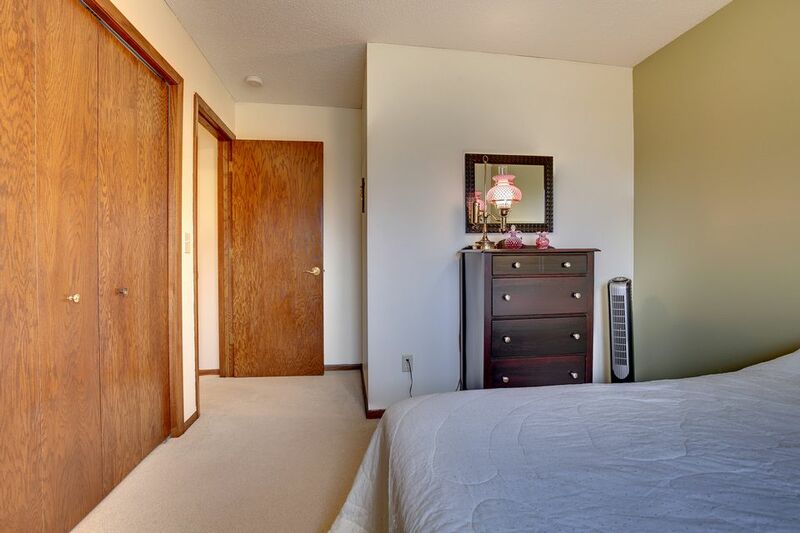 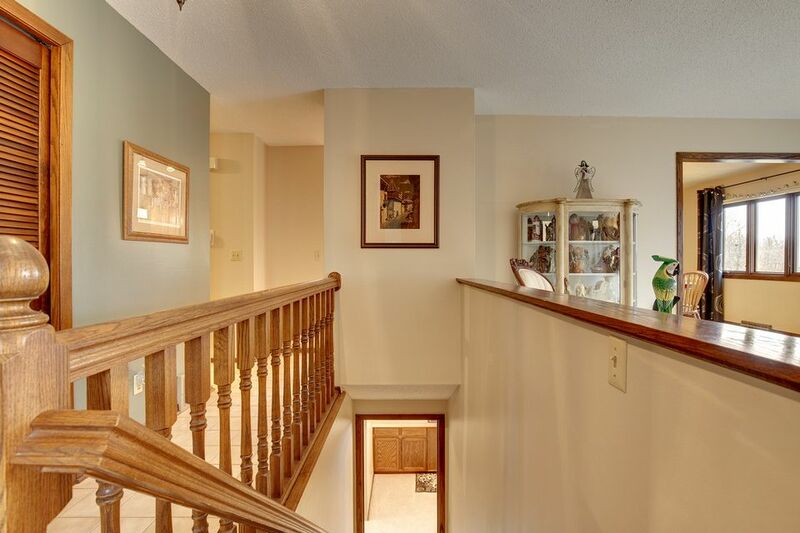 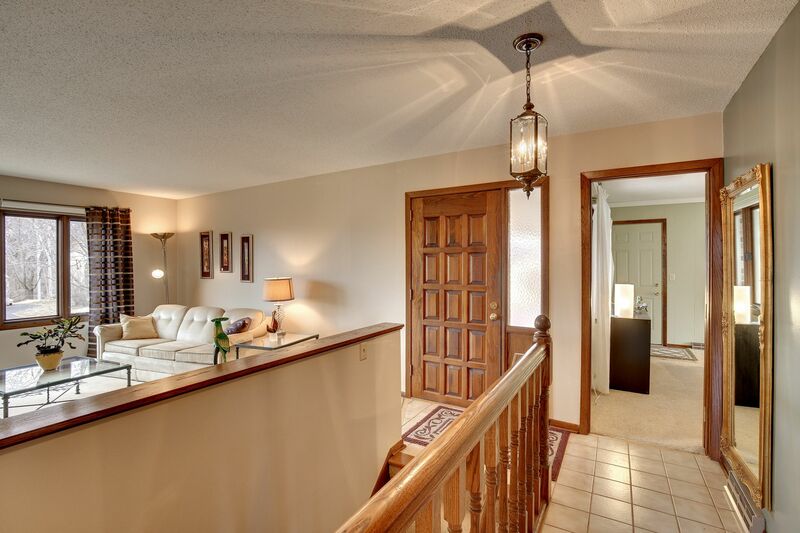 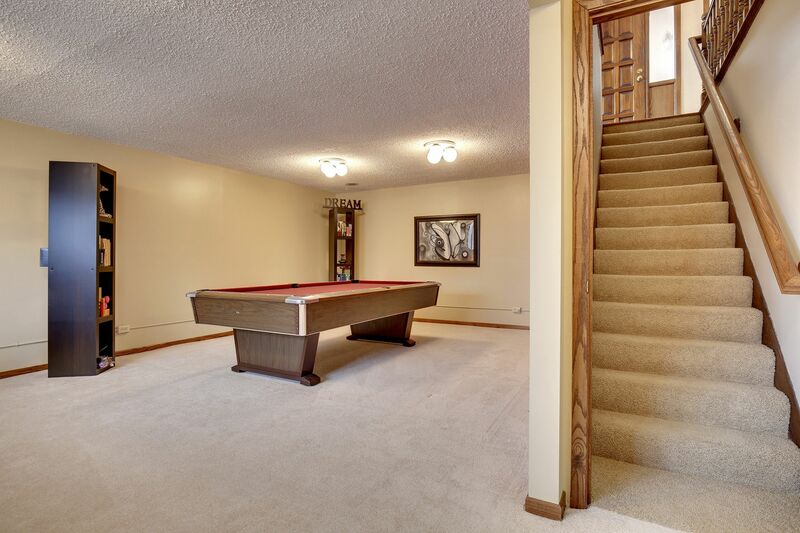 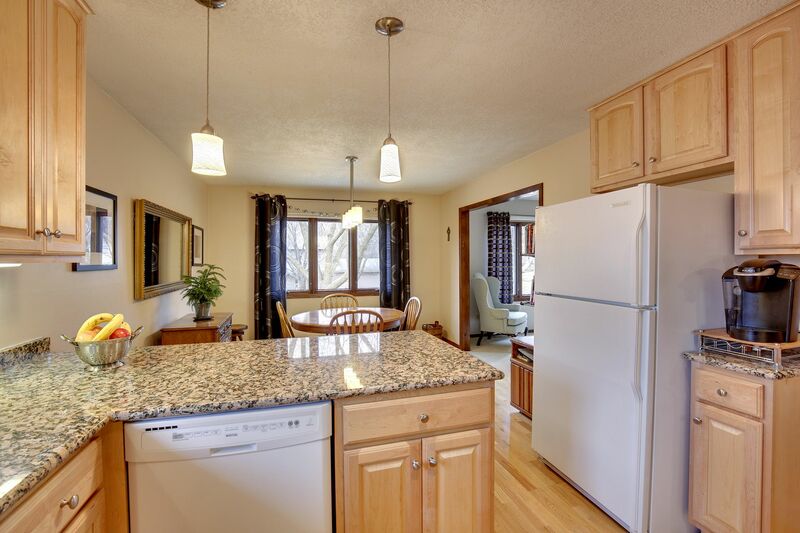 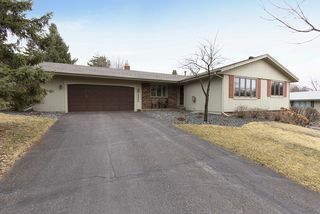 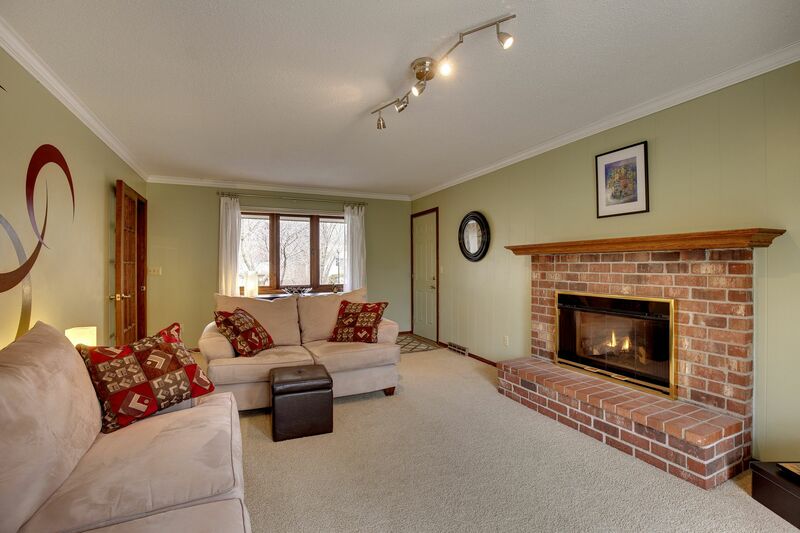 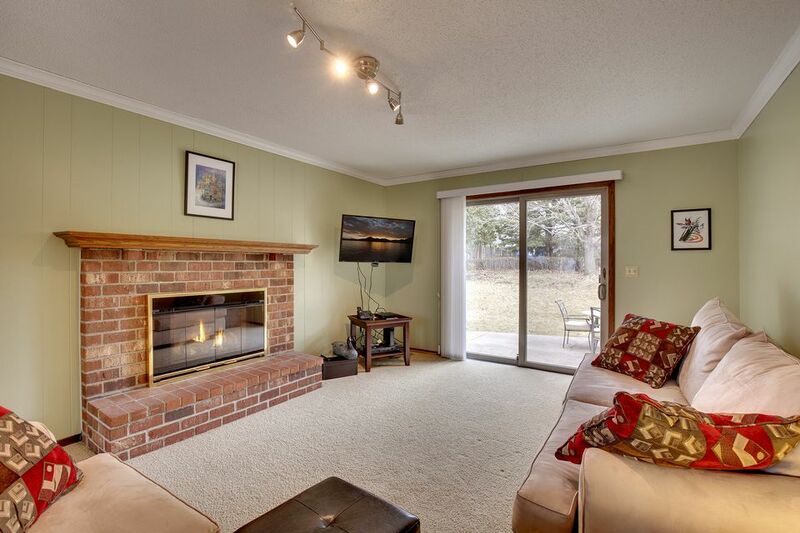 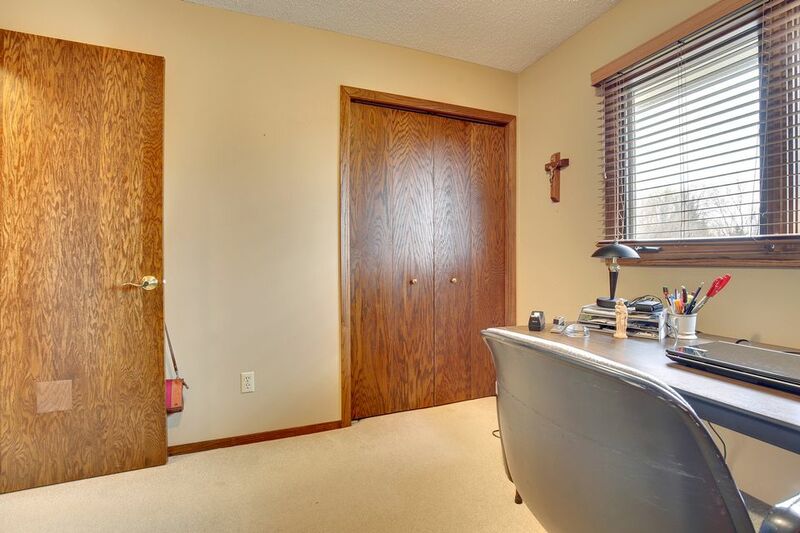 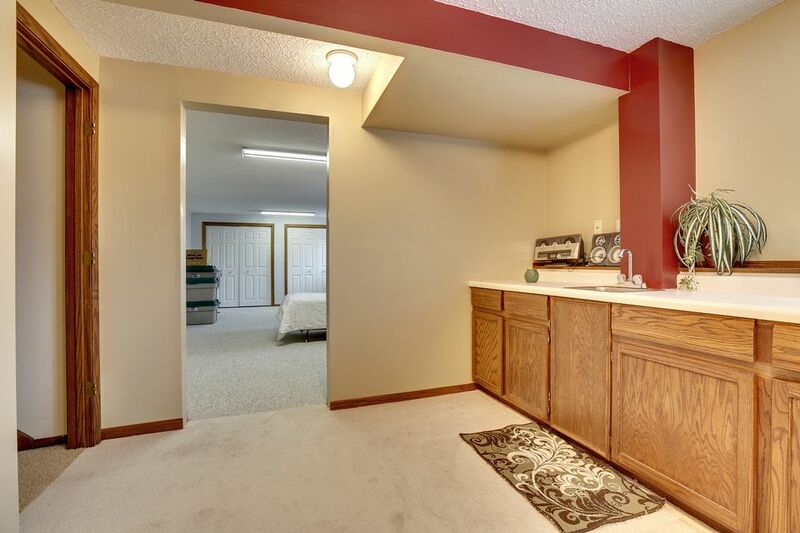 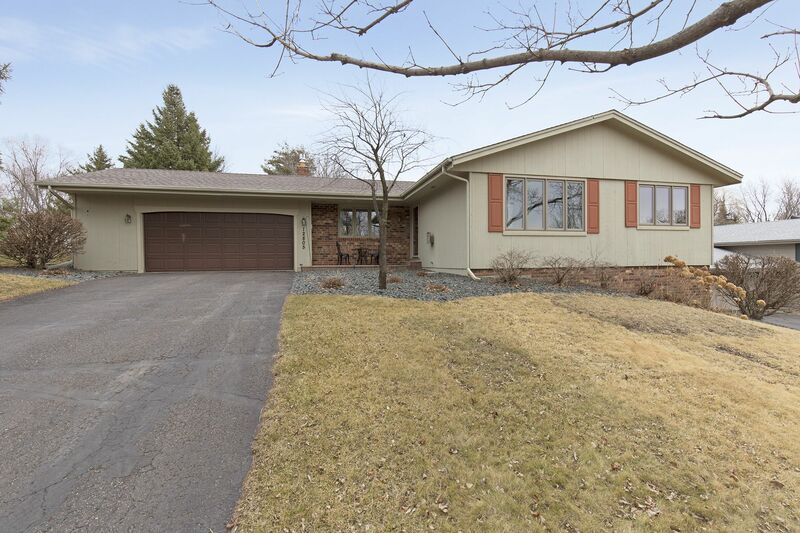 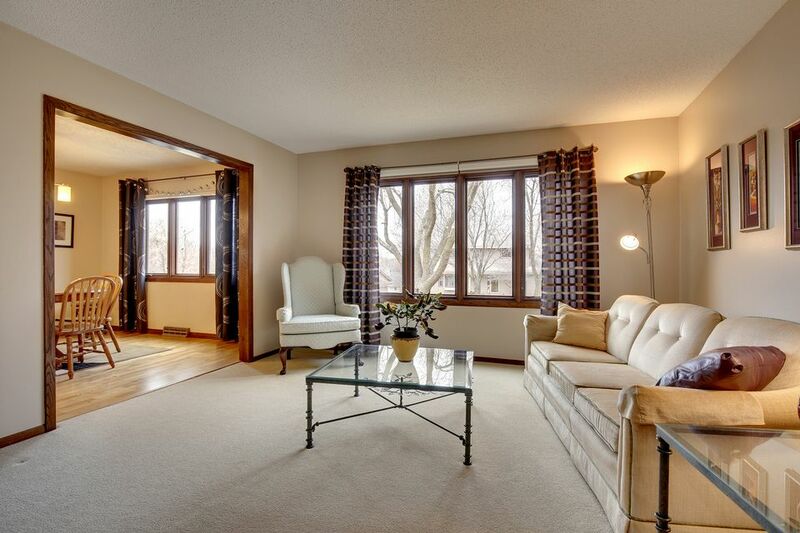 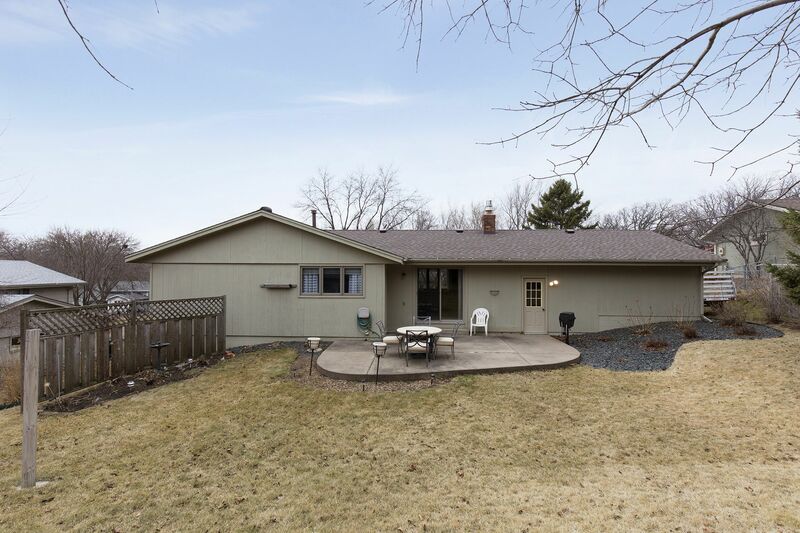 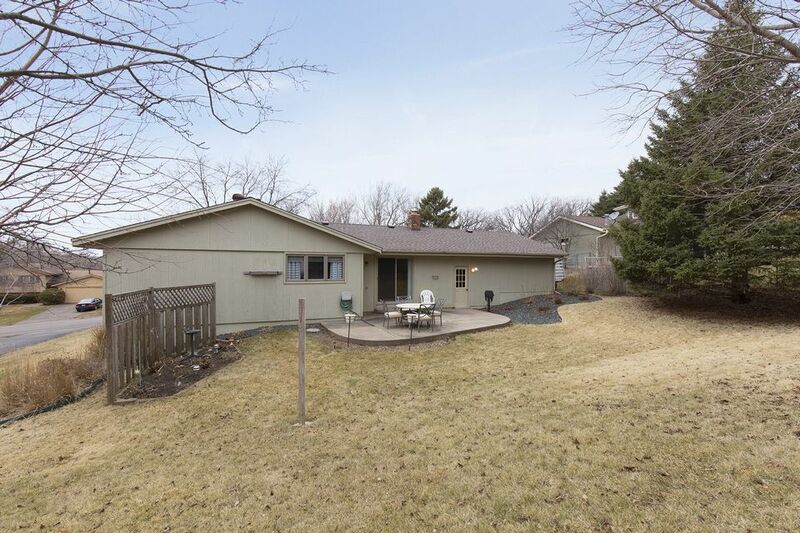 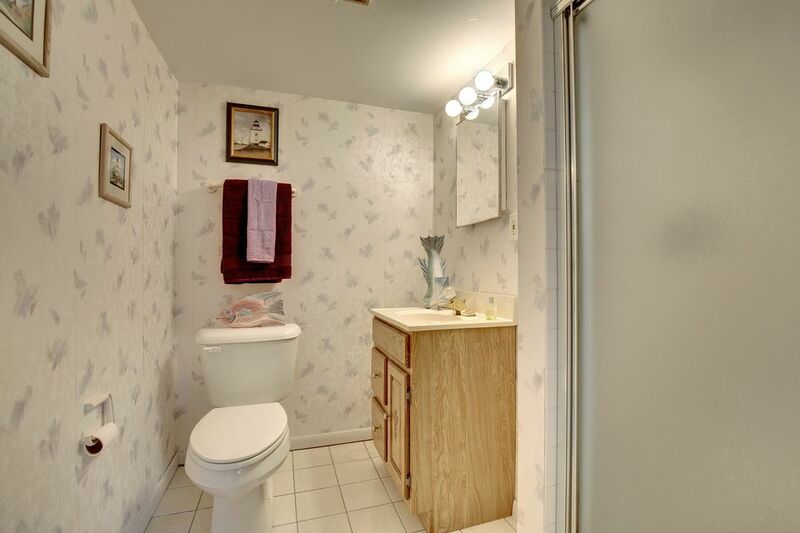 This home has a spacious and inviting floor plan built in 1977. 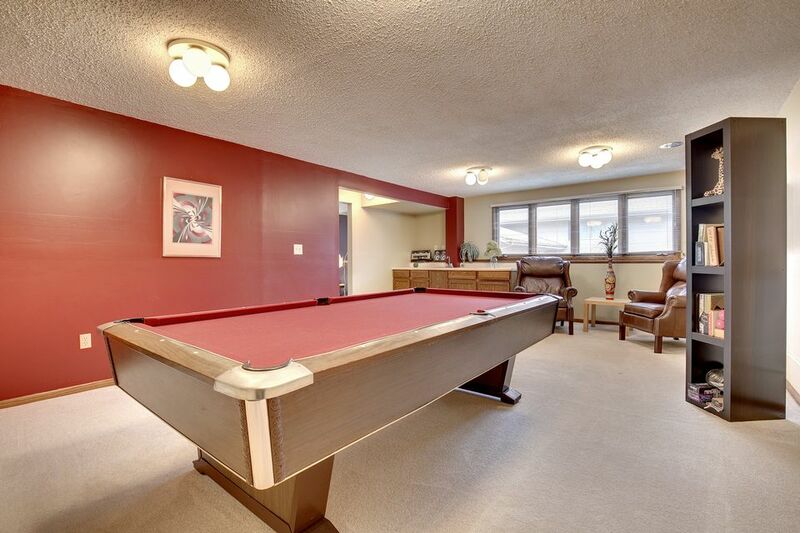 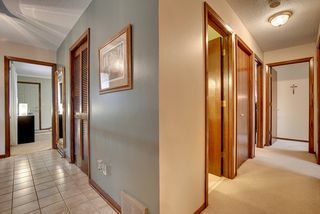 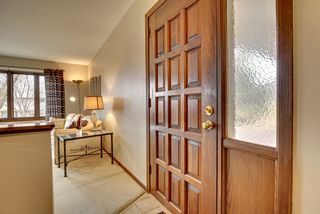 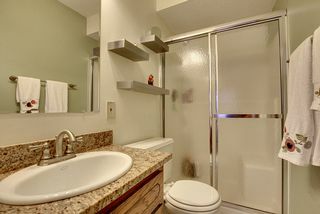 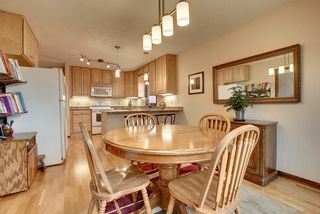 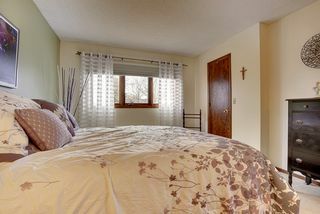 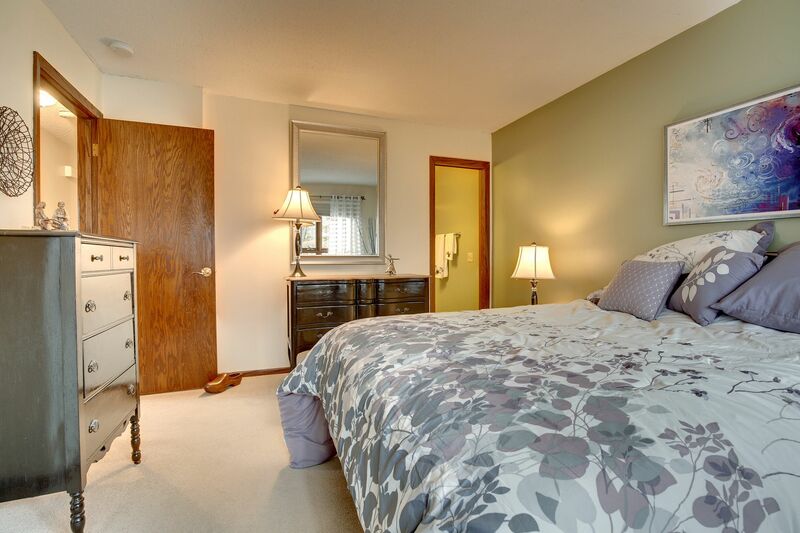 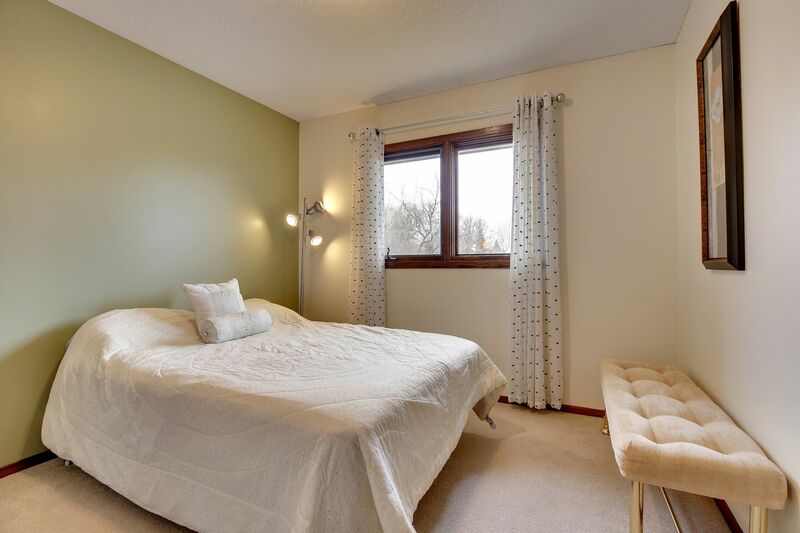 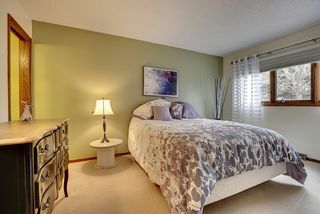 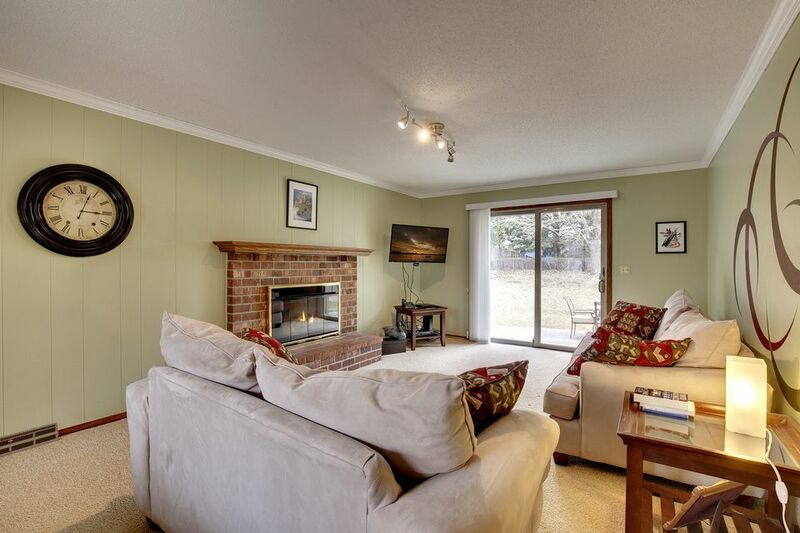 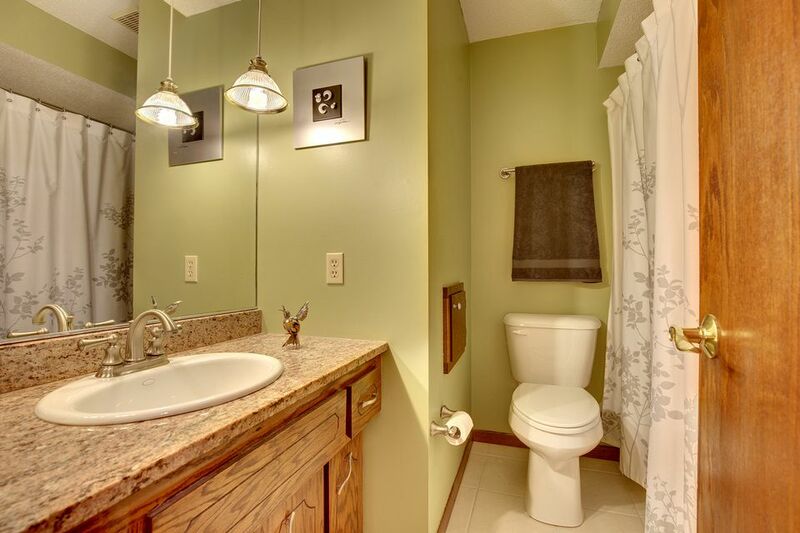 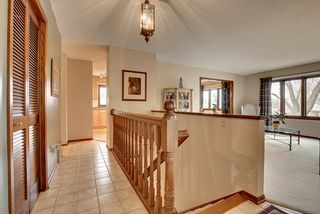 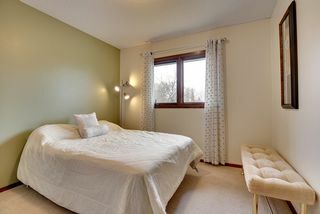 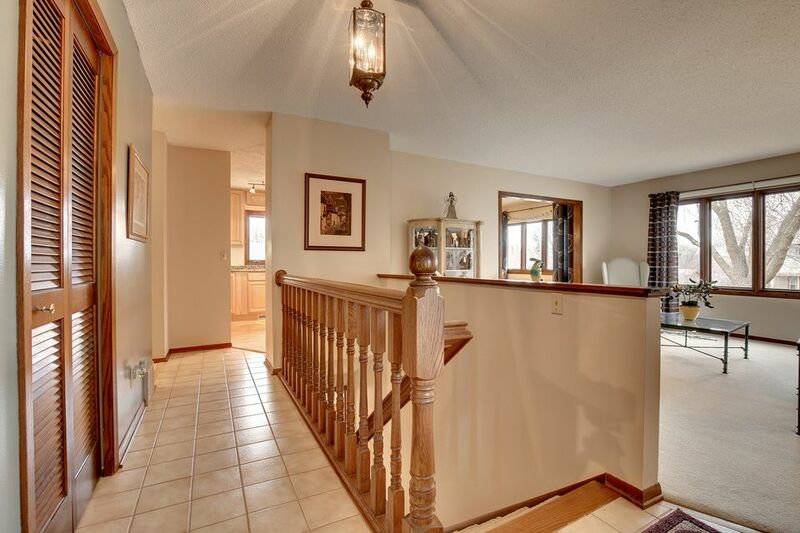 It features three, main level, bedrooms along with a large living and family rooms complete with gas fireplace. 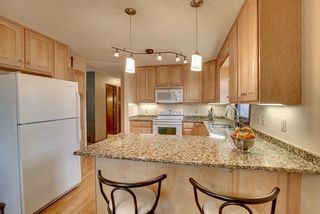 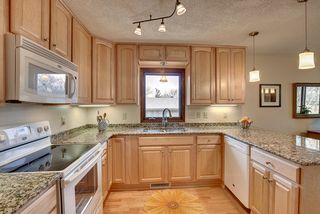 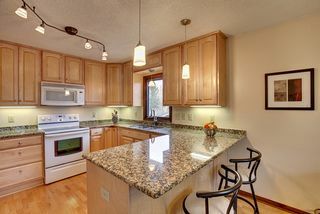 The newly remodeled kitchen enjoys new stone countertops, maple cabinets and a layout that opens onto the formal dining room. 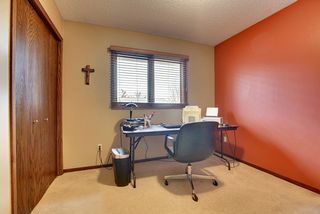 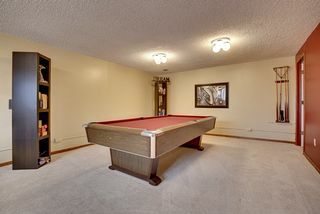 The lower level is finished with a spacious recreation room complete with wet bar and adjacent bedroom with private bath. 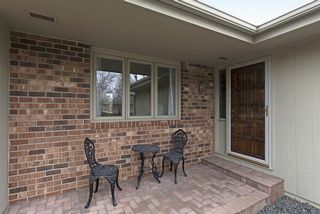 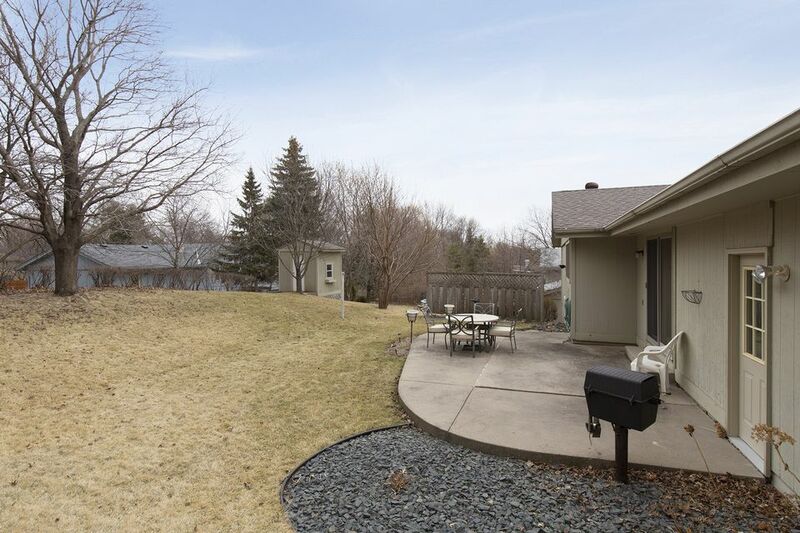 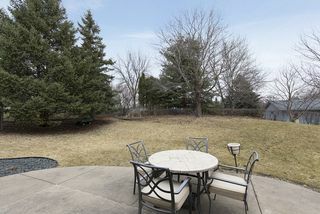 The backyard is lovingly landscaped complete with perennials and a charming garden shed. 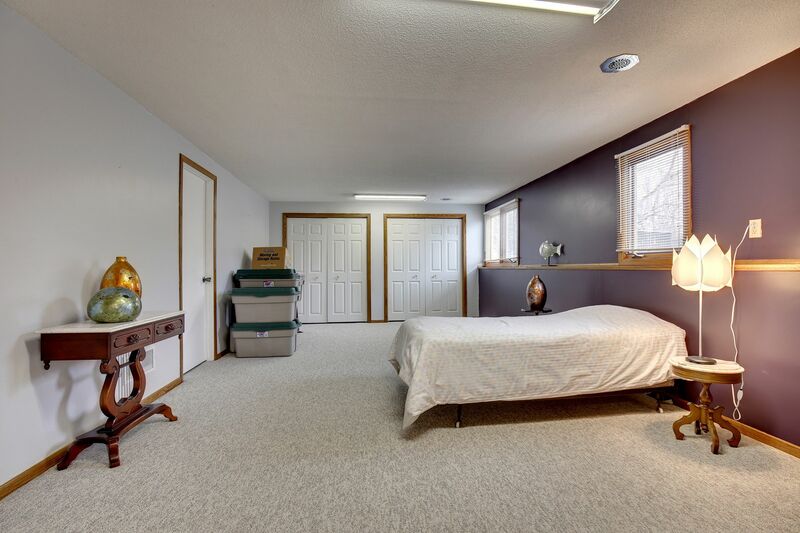 The two-car garage is large enough for additional storage. 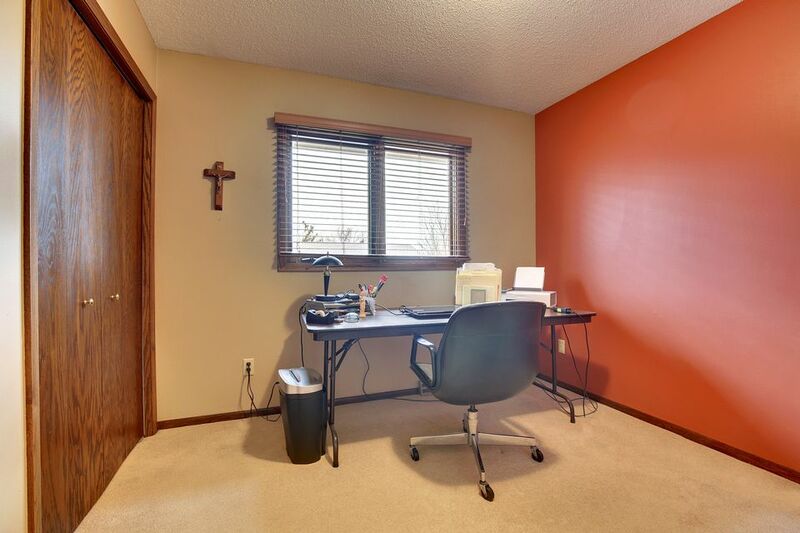 Located on quiet, family-friendly street.